So many prizes it’s staggering! Look at the pictures below to see what prizes are listed! Try to win,maybe all off them there’s so many great ones! 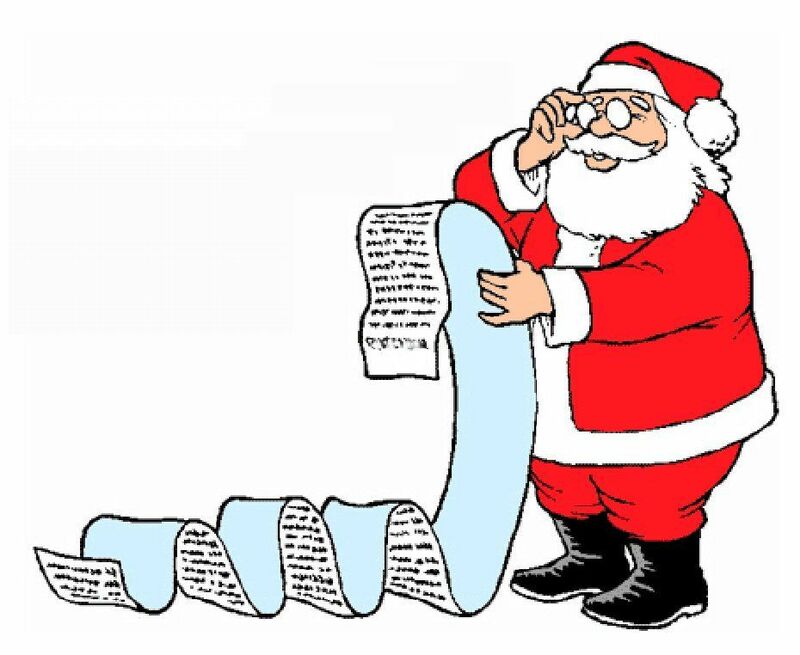 Parsimounious Pash are proud to bring you My Christmas Wish List! Do you need some gift ideas? Here is a great list of gifts just for you! I want to thank all the fabulous blog who are bringing this to you! I remember when I was a little girl (about 4 or 5 years old) and waking up on Christmas morning to find an adorable realistic play kitchen set with a refrigerator, a stove/oven, sink and play food and dishes in our bedroom. I couldn’t believe my eyes! Santa was able to come in our home even though we didn’t have a chimney. I love the pretty decorations, the lights, the parties, the sales, the food and drinks, Christmas music, and the time spent with family and friends…lots of memories and pictures. I love being around family! Making memories with my kids…making cinnamon ornaments, cookies and watching Christmas movies. I love all the decorations and lights, so pretty! I just love the general air around the holidays…it’s almost as if people are happier! I enjoy time spent with my family. just love sending time with the family and friends!! I love getting to spend the day with my relatives. We always all gather at my great-grandmothers for the day. We are in the military so holidays mean being with family which is a rare and treasured occasion! I loved opening one present up on Christmas Eve and singing Christmas carols and video recording it! I’d have to say shopping, decorating, and the extended family. My hubby has been working outside of the country over the last few years, the only time I get to see him is at Christmas, so I would have to say that is the best part of the holidays for me. I miss him. I like the food, family, and sales! My Favorite Childhood memory was every Christmas eve we would get just one present each to open! shopping and spending time with family!! Spending time with the family and baking goodies for everyone! I remember Santa mixing up the tags on the toys for my younger brother and me one year. And then I would not give the toy that was supposed to be my brother’s to him (I liked it!). That was so mean! I like it when the whole family gets together on Thanksgiving and Christmas. It’s so nice to see the cousins playing together. The vest part of the holidays is the food and family! My best Christmas was when I got a stuffed dog named Shaggy. Shaggy became my best friend. My dad was ill most of the time. Shaggy and I shared lots of secrets. He was such a comfort for me. “Santa” knew what she was doing. When I was a child my entire family would get together for holidays. Aunt uncles cousins second & third cousins great aunt & uncles grandparents and great grandparents. Santa always made an appearance( played by my beloved great uncle walt) bearing a gift and a candycane. Ahhh the old days. Sure miss those days. Wish my kids would have been able to experience even a fraction of what I did as a child. I like that all the family gets together and watching the children play! It couldnt be any better! My favorite thing about the holidays is all of the time I get to spend with my family. We have so much fun and just spend good quality time together. I love the family time, the holiday cheer, and the smells of the holidays. Being with family drama free and enjoying being together. I love enjoying the great holiday food inside while it’s cold outside. The snow and the holiday scents! My favorite thing about the holidays is getting to together with my whole family! We live 3 states away from our whole family and I miss them so much, I can’t wait to see them!! i love the holidays because of the hussle bustle and the people complaining…while i sit at home watch it snow and just go about my business for the kids lol…i spend a weekend at a water resort with my dad’s side of the family and just have a great time!….and when the biggest snowflakes fall i feel so warm inside! I love absolutely EVERYTHING about the holidays 🙂 Seriously, I can’t possibly pick one thing. My favorite thing about holidays would be delicious food, baking with kids, getting together and spend quality time with relatives and remembering what Christmas is really all about! My favorite thing about the holidays is the delicious food and spending time with friends and family. My favorite Christmas Memory as a child..It had to be the one Christmas Santa Clause gave me a Beautiful doll with mint green hair . She also had on a beautiful Mint Green dress..My Sister got the same doll but hers had pink hair and her dress was pink…..That was the best gift I could have gotten she was my favorite doll.